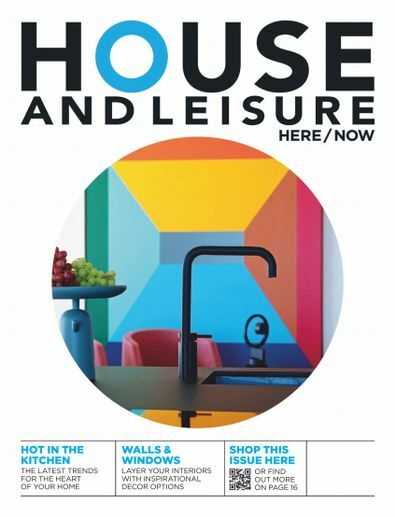 in South Africa, it’s the only decor home magazine that also offers strong leisure and lifestyle editorial content. Please note: this digital version of the magazine does not include the covermount items you would find on printed newsstand copies. 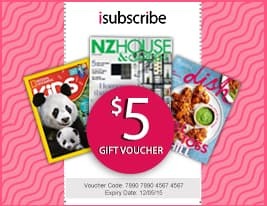 Be the first person to tell us what you think about House and Leisure and you'll save $5 on your next purchase!